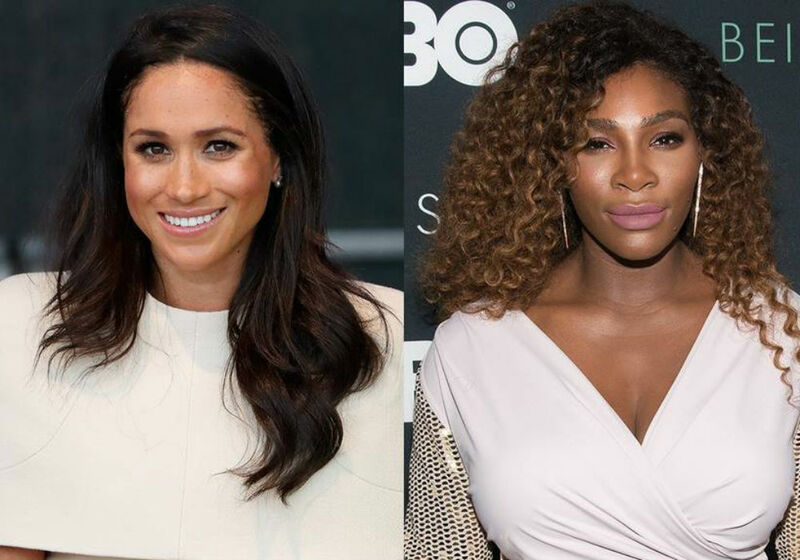 Tennis superstar Serena Williams recently sat down for an interview, and when she was asked about the advice she has for new moms, it’s possible that Williams revealed the gender of Meghan Markle’s baby. Did Williams just let it slip that Markle is having a little girl? 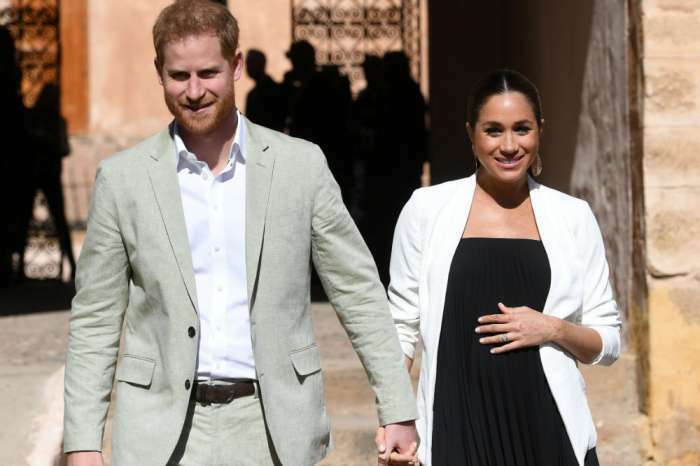 The Duke and Duchess of Sussex have not spoken publicly about their baby’s gender. However, Williams and Markle are besties, and when she was talking to E! 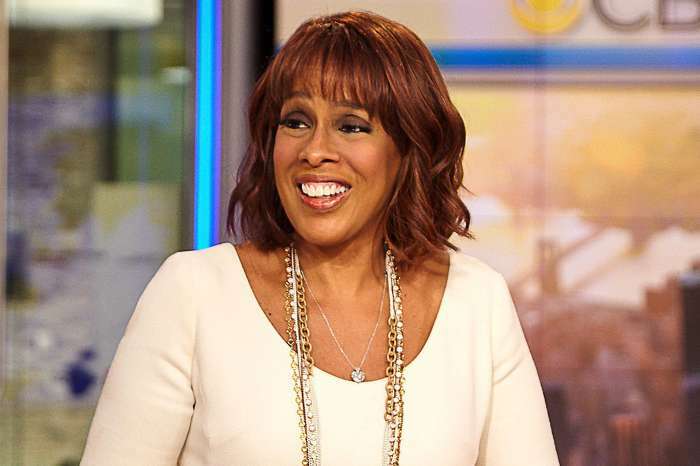 News, she referenced a “friend” who is having a baby. “My friend is pregnant, and she was like, ‘My kid’s gonna do this,’ (and) I just looked at her like, ‘No, she’s not. No, you’re not. 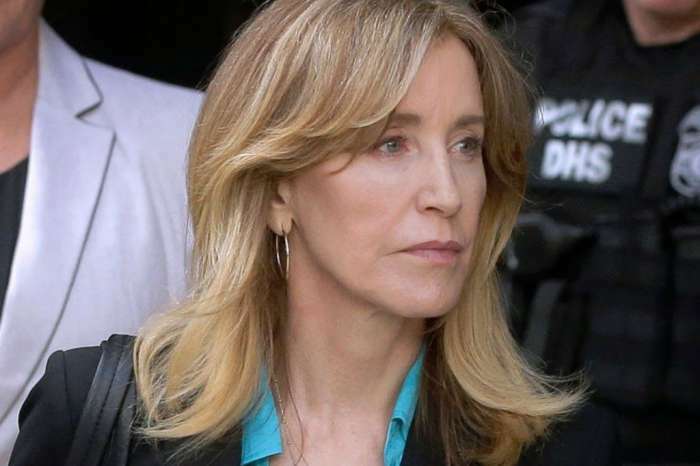 She was like, ‘I need to talk to you about tips,’ because, yes, I had all of those high expectations,” said Williams. She went on to say that parents shouldn’t expect perfection and should instead accept mistakes. The 37-year-old added that parents put too much pressure on themselves. Williams and her husband, Alexis Ohanian, welcomed their first child – a daughter named Alexis Olympia – on September 1, 2017. Of course, Williams didn’t mention Markle specifically. Someone she knows is having a little girl, and it’s possible that someone is Markle. There have been conflicting reports about the gender of Harry and Meghan’s baby. Back in February, a report claimed that the royal couple told friends at The Mark Hotel in New York City that they were having a little boy. It won’t be much longer until we find out for sure, with insiders claiming that Markle is due in late April or early May. There is also a rumor that Markle will be using her own doctors at the birth instead of Queen Elizabeth’s team. A second source added that Markle’s actions are “slightly surprising” because the Queen’s doctors are the best of the best. And, if it all goes to plan, their role at the birth would be very limited. The royal household gynecologists, Alan Farthing and Guy Thorpe-Beeston, have not only attended the birth of Prince William and Kate Middleton’s three children, but they were also present when both Princess Diana and Princess Anne had their babies. Meghan Markle is officially on maternity leave until Baby Sussex makes his or her grand entrance.